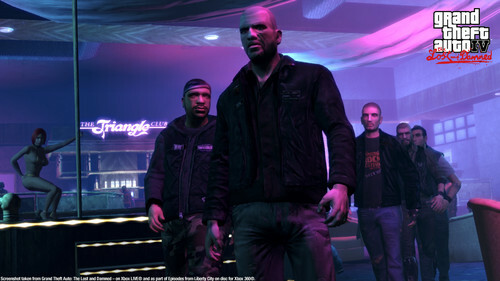 TLAD 75. . HD Wallpaper and background images in the Grand Theft Auto IV The Lost And Damned club tagged: photo. 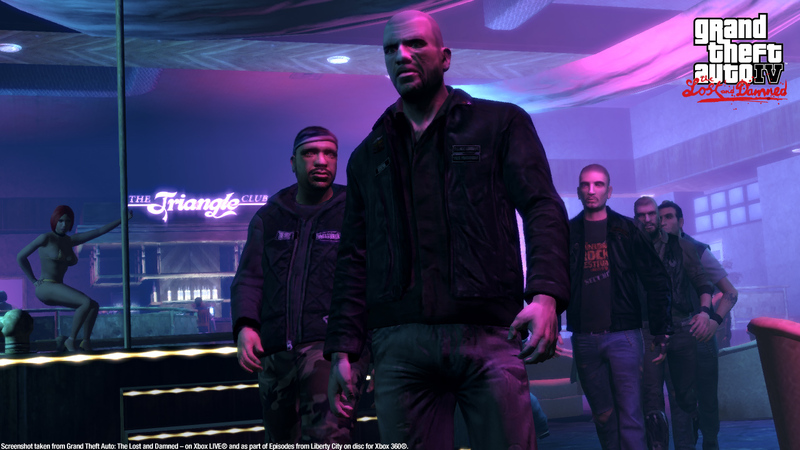 This Grand Theft Auto IV The Lost And Damned photo contains completo, vestito di affari, and concerto. There might also be ben vestito persona, vestito, vestito di pantaloni, tailleur pantalone, pantaloni tuta, tuta, and persona ben vestita.